Bulk Order Fundraising / In-Store Fundraising Event. Place an order for an amount of drinks for pick-up and sell them on campus or at your event at the regular store price. Gong cha will provide a discount for your bulk order (50 or more drinks). Schedule your fundraiser and our staff will get back to you. Hold your fundraising event at one of our participating cafes. For every drink your supporters purchase proceeds will go towards your fund. Just provide us with a customized flyer (your supporters will show at the time of purchase so the sale goes towards your fundraiser). 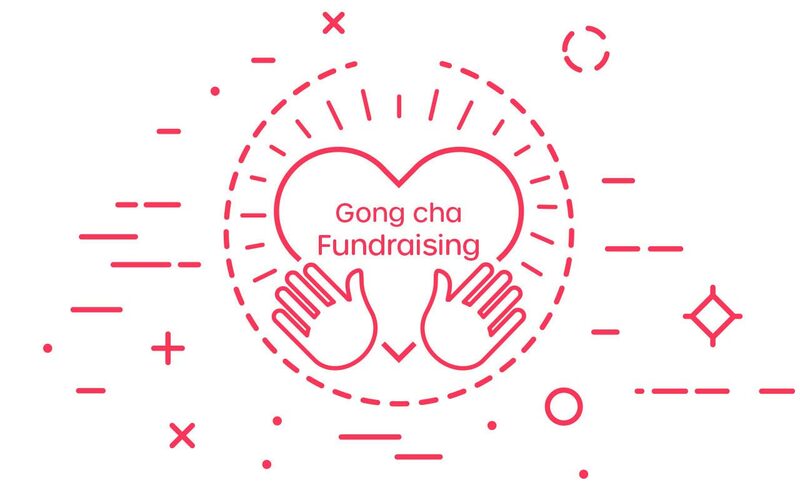 Whether you’re a non-profit organization, school or sports team make your fundraising event even more successful by promoting through your social networks – spread the news, remember to use #GongchaFundraiser. For more information fill out this form and we’ll be in touch real soon!